Home > Profile Articles > Open Call Deadline POSTPONED to June 29, 2018! Open Call Deadline POSTPONED to June 29, 2018! 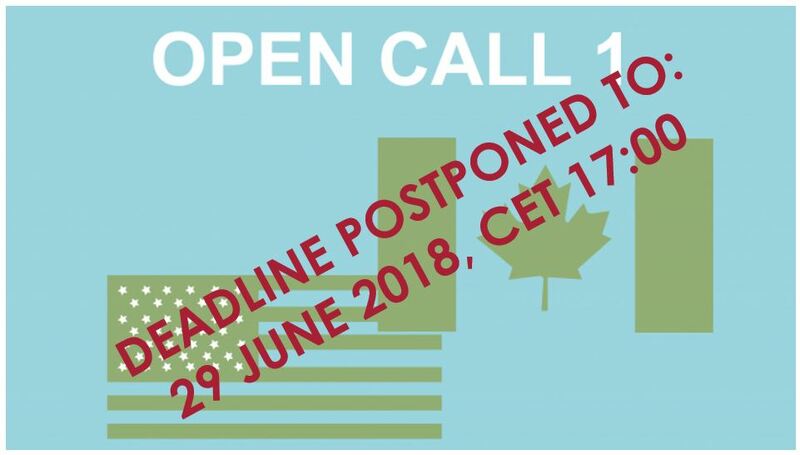 MobiGoIn-Action Open Call for Interest 1: Acceleration Program for USA and Canada's deadline has been postponed to Friday June 29, 2018 at 17:00 CET. The call is adressed to all European SMEs and start-ups interested in internationalisation opportunities in USA and Canada's Automotive and Smart City markets. The complete information about the call, the form to apply to and other insights are available HERE!! Furthermore, by applying to this call, SMEs and Startups will have the opportunity to participate to a European Matchmaking event will be held at the end of 2018 (19-20 November in Paris, France) where all the European companies involved in the project will have the opportunity to meet each other. And to a International Mission to USA and Canada that will be planned for the beggining of 2019 (Open Call 2 for registration will be launched around September 2018).